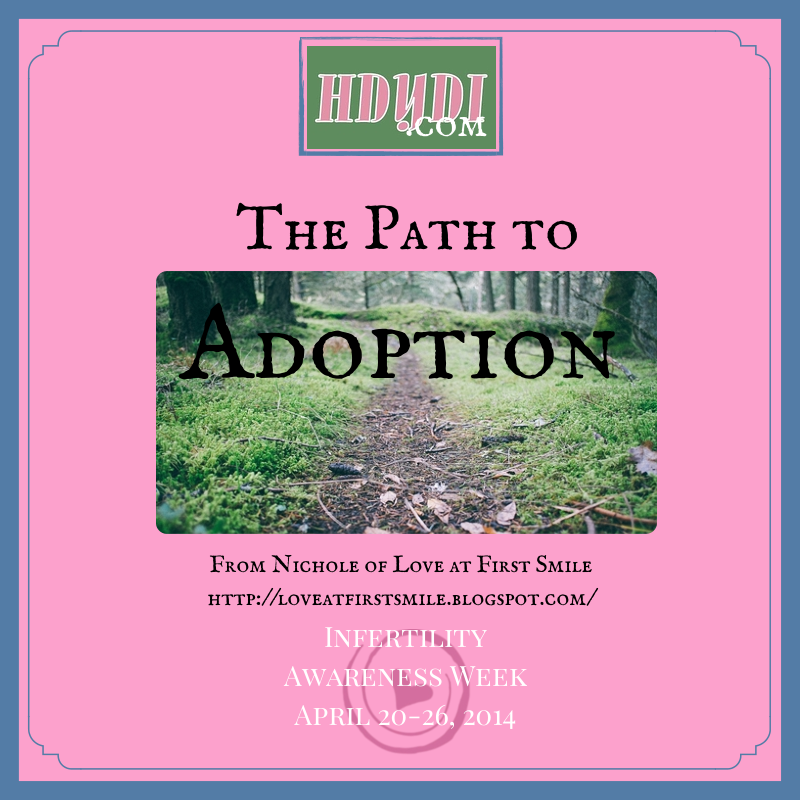 Adoption Archives | How Do You Do It? I just heard a story on the radio show The World that made me pull over in the nearest parking lot. 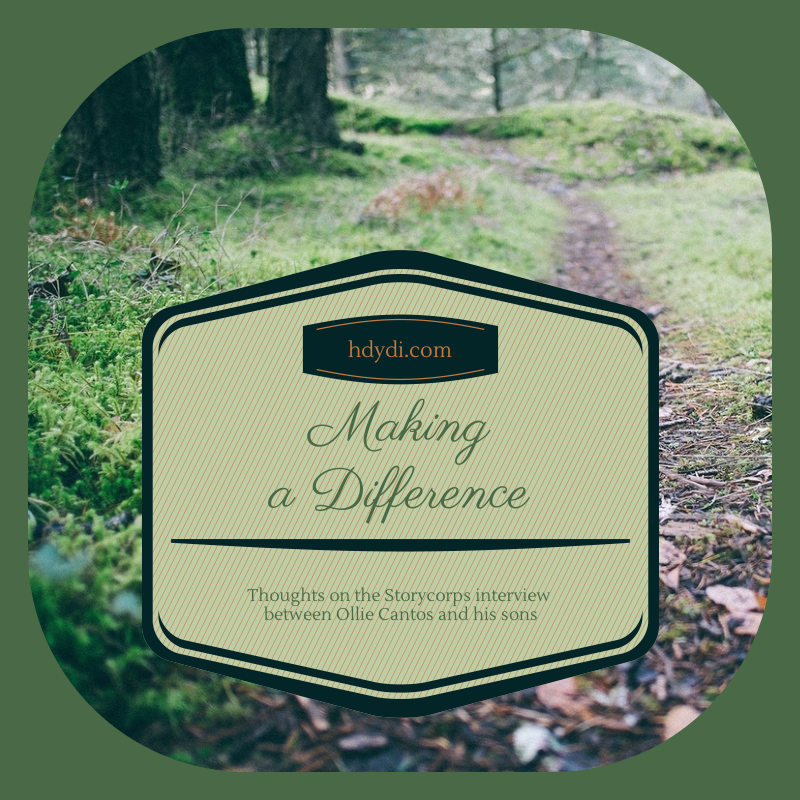 I wanted to concentrate on the story and wasn’t sure I could trust my driving until I’d gathered my thoughts. I couldn’t believe what I was hearing. A young American man, Dan Matthews, was adopted from South Korea when he was an infant. After many years of choosing not to, he decided to see whether the adoption agency involved could help him locate his birth parents. 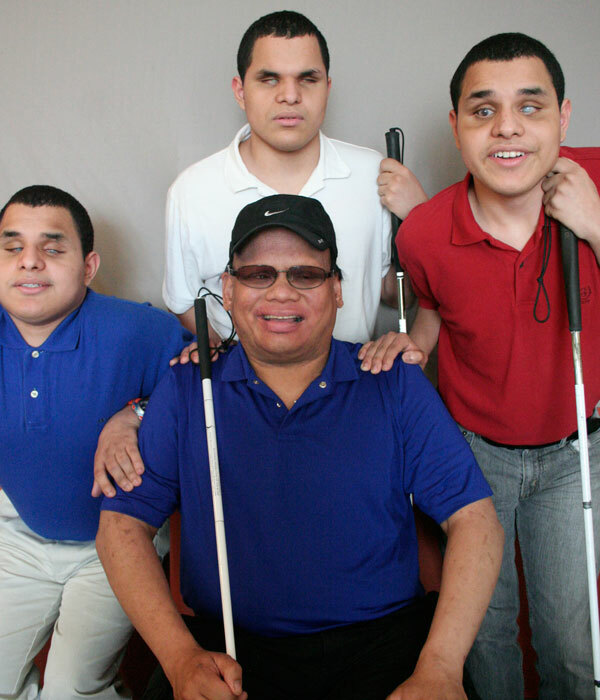 When they responded, he learned that not only were his birth parents still married, he had a sister and a twin brother. Genetic testing eventually found them to be identical twins. I confess that I’m as fascinated as the next person by stories of twins separated at birth. I often wonder about how many of my identical daughters’ similarities can be chalked up to simply being raised in the same home with the same set of expectations. Looking at twins who never crossed paths between birth and adulthood is a window into what sorts of things genetics can contribute to. That said, I expect those stories to be about older people, from a time before people understood how much a newborn can understand, from a time before people understood that the twin bond starts in utero. 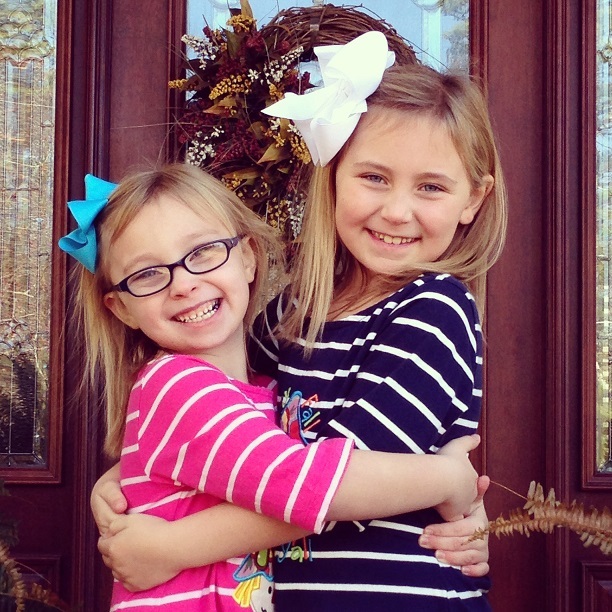 I look at my daughters, M and J. I see the primacy that Sister holds in their lives. As they tell me, frequently, “Sissy is the importantest person in my life.” They get on each other’s nerves more often than I like to admit, but they share a bond that I can only watch and wonder at. I will never experience anything so visceral, intense, and beautiful. The mother-child bond comes close, but the twin bond as something else. Separating multiples, whether identical or fraternal, seems to me to be a form of abuse. Dan, the American brother, is impressive in his forgiveness. He says that although he’s never asked directly why his birth parents chose to relinquish their rights to raise him, he suspects that they were unable to afford his early medical care. The two brothers-by-birth-only are both rappers. They share quirks such as the way they eat. It sounds like Dan’s parents are wonderful ones, supportive and accepting. Perhaps he wouldn’t have survived had his birth parents been responsible for his infant medical care. Perhaps separating the brothers was the right call. What I know is that I, having seen twinship up close and personal, would never in a million years want my daughters or any other multiples to be raised separately unless they so choose. When my ex and I divorced, there was no question that the girls would stay together, whichever parent were to raise them. My sister is adopted. Her biological mother was a child herself, so my sister probably has biological siblings out there in the world. I don’t consider that separation to be abusive. There is something special about multiples. I’m pretty sure I thought that even before I got to join the exclusive club that is the twin universe. What are your thoughts on separating twins to be raised by different parents? Does it make a difference if they’re fraternal as opposed to identical? Yeah, that look on Isaiah’s face? We all had that look in that first year after she came home..often!LOL! Famous last words! 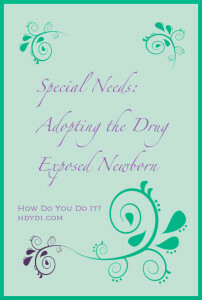 “Why not?” Those were the words that kicked off my first year as a mom of functional multiples! After all, all of our paperwork as foster to adopt parents said “female 0-2 years of age”. Everything. This was the moment we had waited for and dreaming about for years! 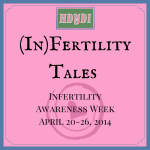 I had suffered a pregnancy loss of a daughter midterm over 17 years ago. The desire for a little girl of my own never went away. Of course, we hadn’t planned on two babies. There was nothing in our paperwork that said “boy”. I have four boys by birth! But when they called us for him four months earlier, we just knew that this was our boy. So, there I stood. Nodding, twinkling, smiling at my husband who was shaking his head in wonder, and boom! It began. Our first year of life with two teeny little people! Zoe was a screamer. Yes, really. She was sweet. She was beautiful. AND she was a screamer! I already had some experience with having two. We had another little girl for a month, off and on, as a respite baby. Seriously, I thought we had experience! So, yeah–small detail–that other little girl was not a screamer. We didn’t even make it back home before we knew why it “just wasn’t working out” for the other family. That foster mom was a single mother and had to work full-time. Dealing with that shriek all night every night was just not in the realm of possibility for her. Heck, it pushed the limits for me! Yes, really! This is survival man! So, while the other MoMs here have touched on organization, asking for help, and keeping a positive perspective, (all absolutely critical to surviving the first year. I guess that last one could be a part of my strategy as well.) I, on the other hand, will address ear plugs. That’s right. You heard me. Don’t have any, do ya? Ear plugs! I don’t know about you, but crying babies have always created a great sense of alarm in me. I am really sensitive to sound anyway. On the flip side of this issue, I am very musical. I can get lost in a melody for hours. I can hear a song one time and sing it back to you note for note, verbatim. It’s of like a photographic memory, but in my case audiological memory, for lack of a better word. Unfortunately, this was no melody! The incredible urgency to fix.it.right.now.whatever.it.takes has always been an issue for me. And that was before I heard Zoe cry. Zoe’s cry could make the hair stand up on the neck of any parent. We finally dubbed her “Sonic” because we were pretty sure that even after she stopped shrieking 24/7, some of the sounds she emitted were dolphin-speak and could only be heard on dry land by canines! Really. Once in a phone conversation my sister asked me, “Is that a car alarm?” My reply? “Um, no. That is my daughter.” It made me want to pull my hair out. Honey cried all of the time. The first three months were just torture for all of us. There were moments when I had to just go lay her down in her crib, walk away, and cry myself for a few minutes before trying again. The earplugs entered the game the first time I was alone on a road trip with both babies. I was delivering one of my older boys to college. Holy-Screaming-Banshees-Batman. They both started in. It was dark. Exhaustion loomed. I had already been crying. Dealing with empty nest feelings while raising two toddlers is an interesting experience, but I digress. As the decibel level began to climb, I simply could not imagine enduring the remaining two hours ahead of me! It was then that I remembered that I had read about a mom of twins who used ear plugs in the car, among other places. I laughed when I first read her story, but suddenly it made sense! And in my fervor for better preparation, I actually had some in my bag. At first, I felt foolish pulling off the freeway to dig for earplugs. Then I felt guilty. After a few miles of relief from the most intense of my physical responses to their crying, I was able to think clearly. I realized that there really was nothing more I could do. I had already stopped and fed everyone; Zoe had cried through most of the meal anyway. They had clean diapers. What they needed now was sleep, and to get home. There were over two hours of road between us and home. The earplugs remained in use. After a few miles of my being calmer and not fussing about them fussing, there was silence. I have never been a CIO mom. I just can’t do it. I wear my babies. But, I had to learn to separate myself a bit from the crying when there was nothing more I could do to help them. And drive. That was a big epiphany for me. Earplugs are now a very important part of my life in parenting multiples. I have two-year olds, and Sonic Girl is alive and well! Add to that the fact that there are mornings when my son is obviously going to have more sensory issues than on the typical day–or maybe I am just not really awake yet–and you can see where these could come in handy! They allow me to ignore two-year old tantrums. They enable me to stay calm when caring for a child who has suddenly gone all “exorcist” on me. Have you ever dealt with a tantrum from a child with seriously high muscle tone? They sort of levitate! And it is usually during a diaper change. Earplugs allow me to step back, think calmly, and make good decisions. And they keep me from adding to the stress/tension/chaos. Please note, the earplugs do *not* make it so I cannot hear them at all. They just take the painful edge off of the screaming/crying/hysteria. Of course…it didn’t hurt that they were so darn cute! So, there ya go. My big tip from the first , and now second, year of life with two little screaming babies: earplugs and deep breathing. It saved my sanity more than once! Try it. It just might save yours! Do you have any unorthodox approaches to handling tantrums? How do you stay calm and ignore two-year old behavior? Jeanene (and her husband Kelly) are raising a “second set” of kids together. They have six children by birth between them, ages 17 to nearly 30 (his two daughters, her four sons) and are now parenting boy/girl “functional” twins, Isaiah and Zoe. Isaiah was 4 months old when Zoe was born. She blogs about foster parenting, adoption, and life with two toddlers at www.amiraculousmess.com. 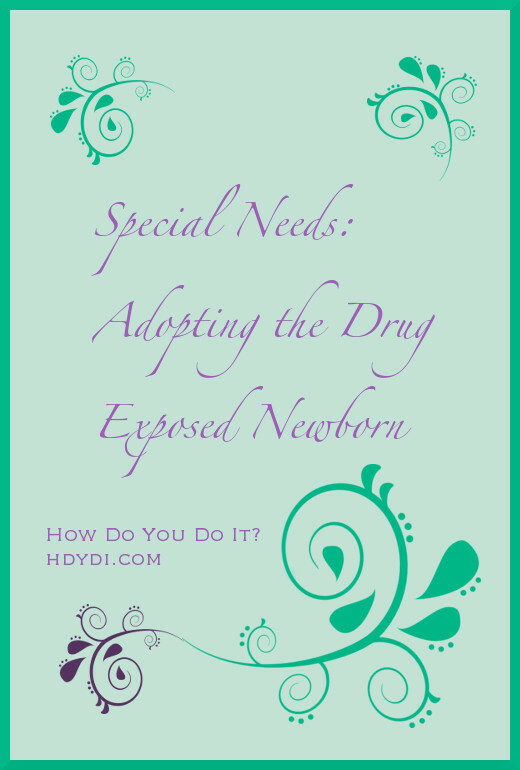 The first thing I noticed when I arrived here at HDYDI is that the focus is on “moms of multiples”, and not specifically “moms of twins and triplets.” Because of that, and the invitation to share my perspective, I knew I had found a place to belong! I had to think about that. Until that moment, I just knew it “felt right.” I am a word person way down deep in my soul. The meaning of a word matters to me. 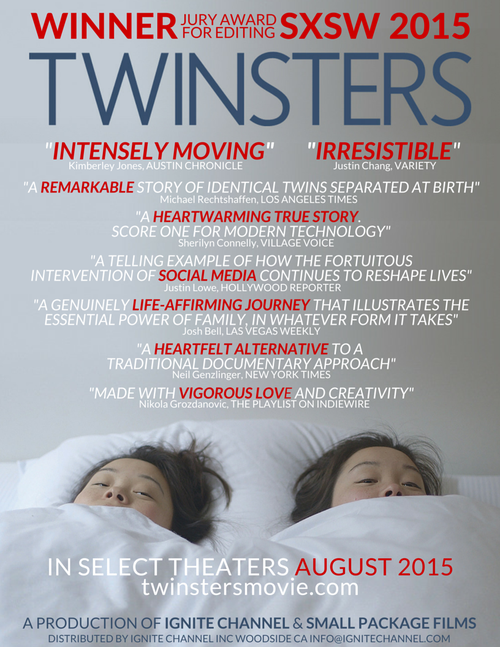 By definition…a “twin” is one of two children produced in the same pregnancy. Period. I am all about validating the experiences of those around me. We all have a story to share. I don’t need to claim elements of your experience to confirm my own! I am not the mother of twins. I am most definitely a mom of multiples! 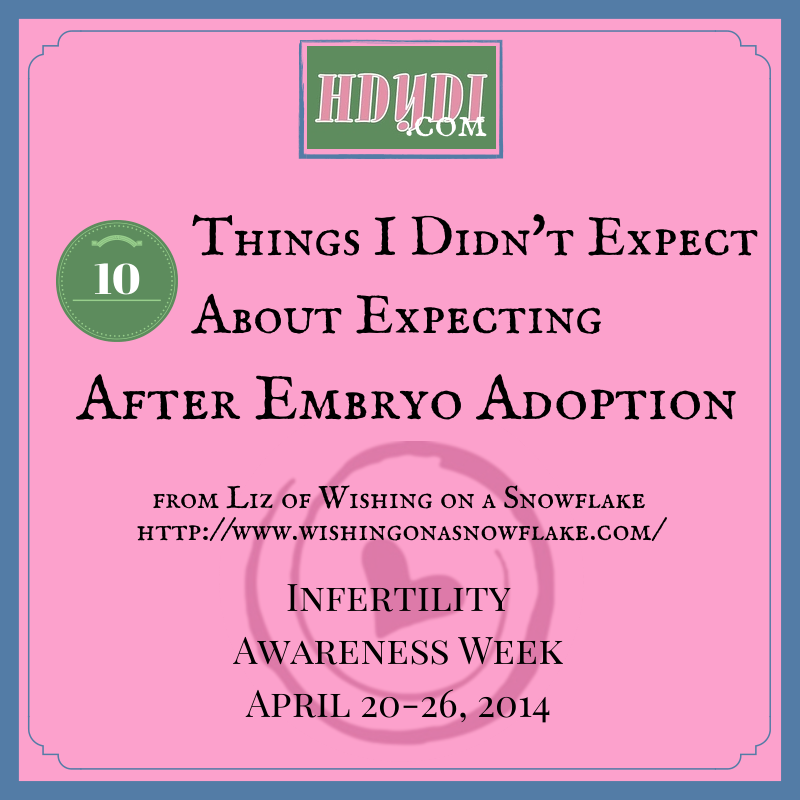 I can relate to many of the first year experiences of mothers with twins. I remember the 2 am feedings. I remember holding my breath, hoping the other baby would not wake. Of course, that was before I learned to go ahead and wake the other baby and feed them so that I wouldn’t need to get up again in less than an hour! I also remember the first real road trip that I took alone with both babies screaming in the backseat. I thought I would lose my mind. 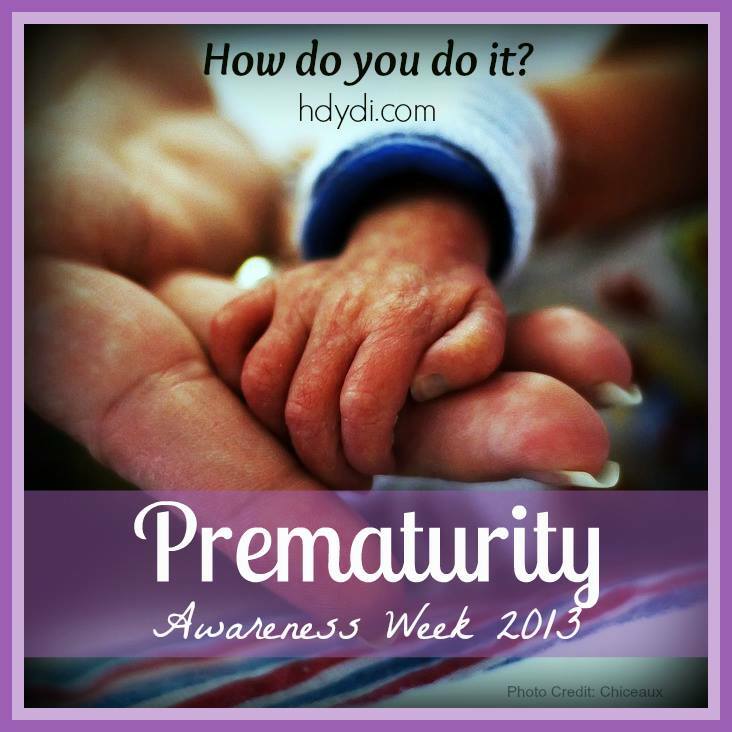 It’s amazing how quickly you learn that screaming will not kill them, and is sometimes unavoidable! *Secret confession #1…I have since developed the habit of using ear plugs when the screaming is unavoidable and going to push me over the edge! That is why I am here! I want to share in the common experiences. Having two little ones at the same time is incredibly isolating! I have always been a “run for the hills” outdoors kind of person. Any chance I get I am *outside*. I am a landscape photographer by passion and profession! But, in that first year, I often wondered when I would be able to get out of my house on a blue sky day again! In fact, there were days when my response was more about sleep deprivation and less about logic where I wondered if I would EVER get out of the house again!? As far as I could tell spontaneity just exited my world, stage left! Early on I searched for support. I researched the subject of “pseudo twins” and looked in vain for online groups of moms who are like me. There is a ton of “research” and opinion on the subject, most of which is very discouraging to a vulnerable mama with two growing babies in her care. Loads of criticism and debate are available at the click of a mouse, but little to no support for those of us already walking out this dynamic. 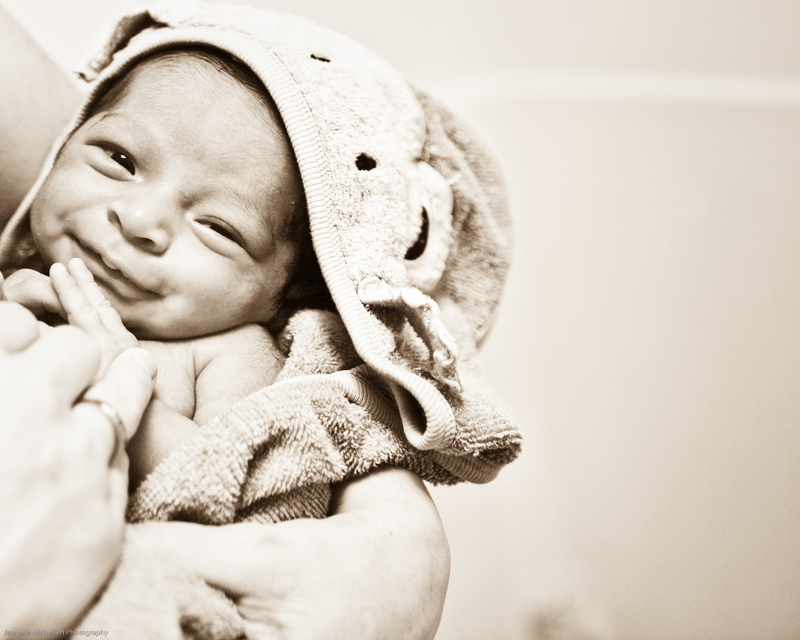 The only advice I found that was of any comfort came from moms of multiples by birth. I can relate to the mom piece of this in so many ways! I hope that by calling my babies “functional multiples” I can communicate my respect for the difference between what my children are experiencing and that of multiples by birth. At the same time, I hope to draw in other MoMs who may not fit into the typical scenario. Thank you so much for inviting me to pull up a chair! What do you think when you hear the phrase “Functional Multiples”? Does it make sense to you? Jeanene (and her husband Kelly) are raising a “second set” of kids together. They have six children by birth between them, ages 17 to nearly 30 (his two daughters, her four sons) and are now parenting boy/girl “functional multiples”, Isaiah and Zoe. Isaiah was 4 months old when Zoe was born. 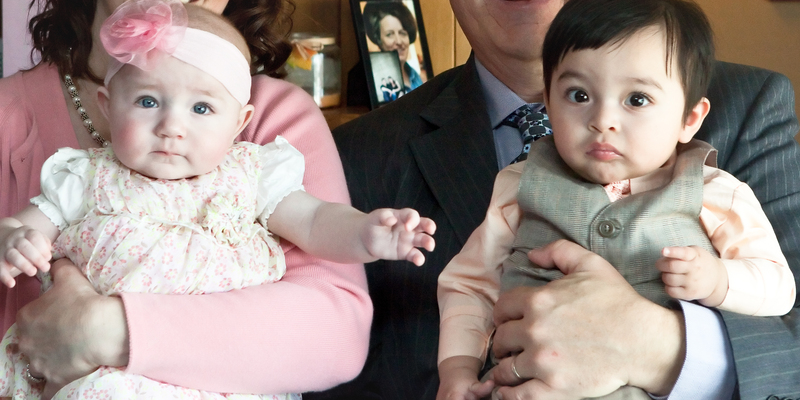 Both kids came home as newborns in 2011, adopted from foster care on National Adoption Day, November 17, 2012! 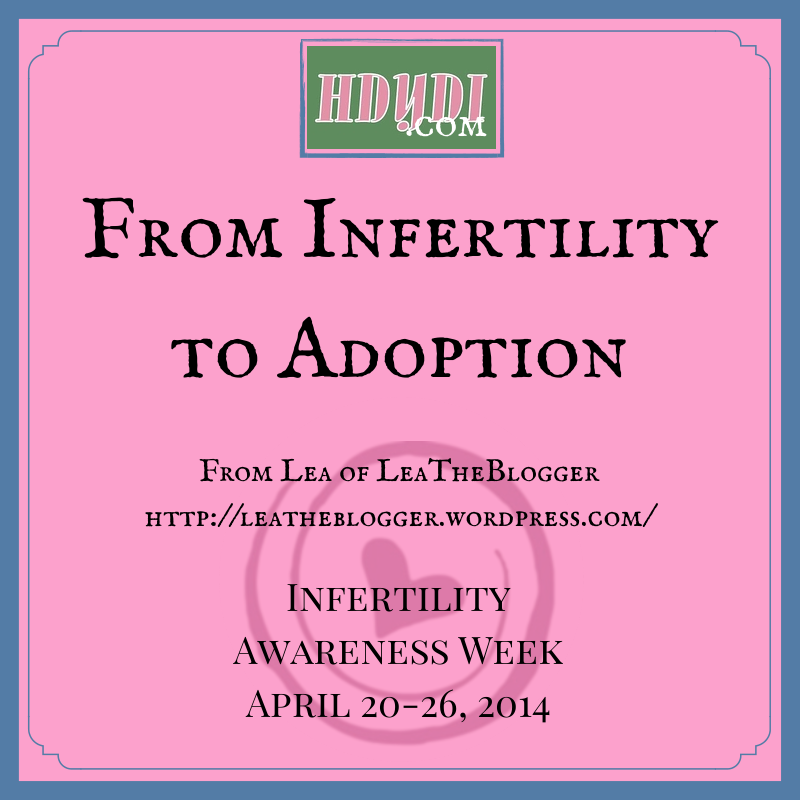 She shares the perspective of raising multiples through adoption. She also speaks from the position of raising kids as “older parents,” something that Jeanene and her hubby have found is becoming a more and more common experience. 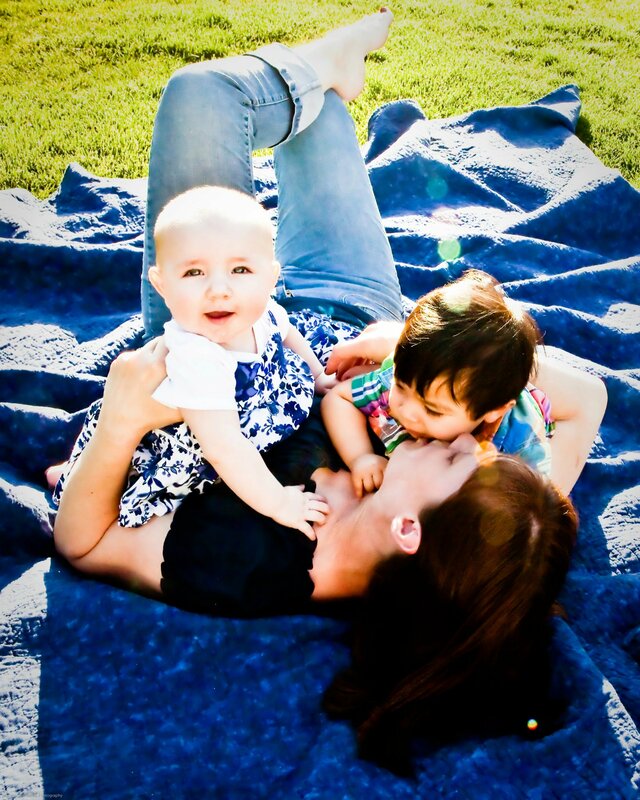 Jeanene is a passionate landscape, wedding, and portrait photographer, but has put the business side of photography on hold to focus on the special needs of her kiddos as a SAHM. Her days are now spent in a mixture of play, occupational therapy, and everyday life with two-year olds running around. Think messy! When she has time, she enjoys casual photography, hiking, fly fishing, hunting, reading, writing and working researching the best ways to meet the needs of her sensory challenged kiddos! She blogs about foster parenting, adoption, and life with two toddlers at www.amiraculousmess.com.